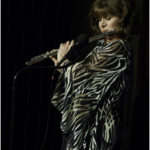 Lori Bell — Brooklyn Dreaming Award-winning San Diego based flutist Lori Bell exemplifies an approach to performan..
By Jenny Cline This is the story of a decade-long conversation, and the remarkable innovation that has resulted: a headj.. 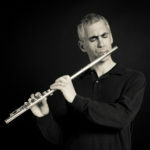 The Flute D’amore by Kate Walsh Why write an article about a little known instrument that is rarely used? 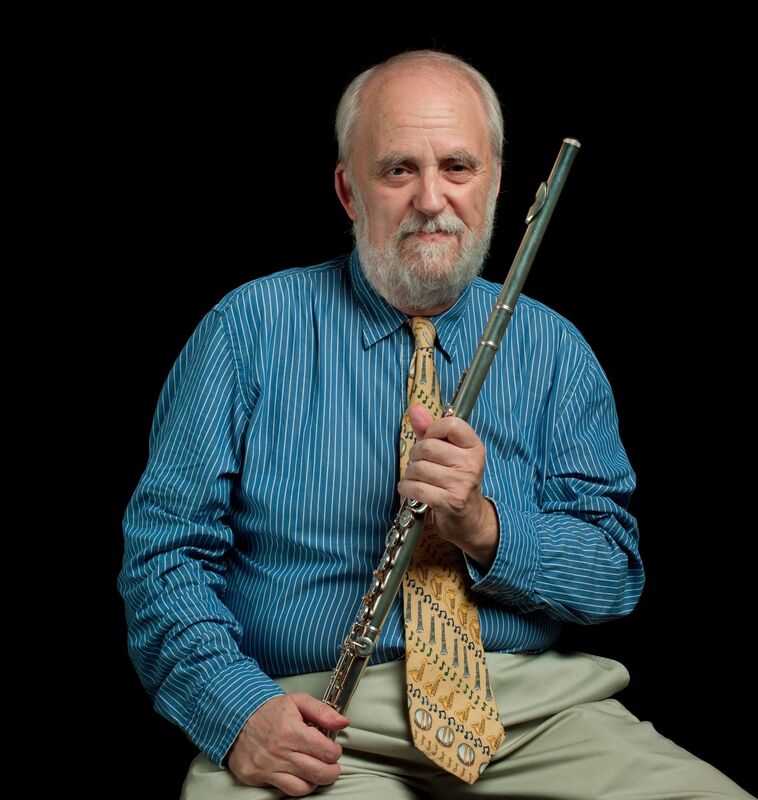 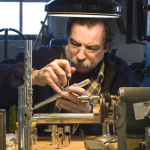 The backgrou..
Gary Schocker is very well known in the flute community, highly respected for his ability as a soloist, having pe.. 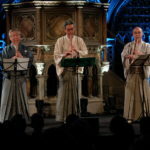 It is two weeks since the end of the World Shakuhachi Festival (WSF2018) in London, and I am finally over my jet lag fro..